What is the Southwest Missouri Area Service Committee? 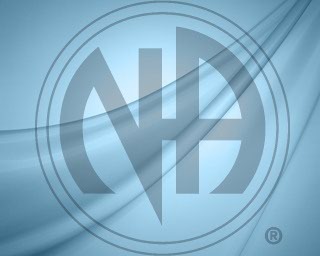 The Southwest Missouri Area of Narcotics Anonymous is a service body for the Fellowship of NARCOTICS ANONYMOUS. It is comprised of home groups within the Southwest Missouri area as defined in A Guide To Local Services (In Narcotics Anonymous) and it encourages these groups to participate in area activities. The SWMOA Service Committee consists of the Group Service Representatives (GSRs) of these groups, area subcommittee chairpersons, trusted servants and any other interested members of NA. It is ever mindful of the spiritual principles expressed in NA’s Steps, Traditions and Concepts, and strives to follow the true conscience of the NA Fellowship.